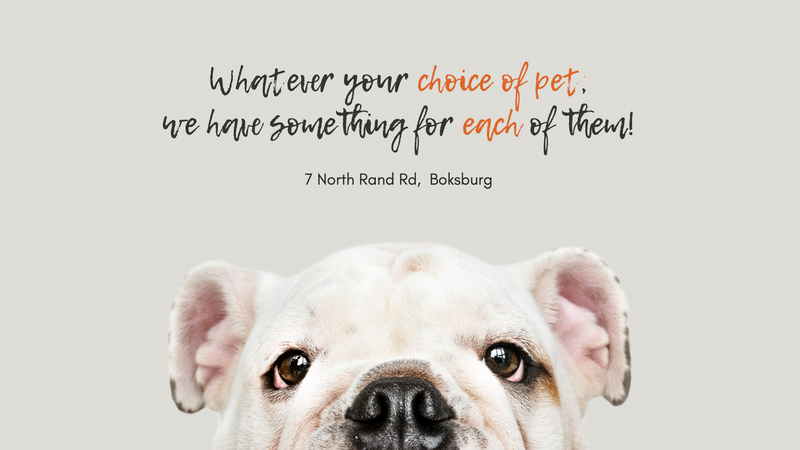 Pet Masters is the largest pet retailer in Southern Africa. Established in 1975 by the late Jan and Lettie La Grange, we have over 30 years of bird and other pet experience. Pet Masters offers its fellow-animal lovers everything from expert advice to a full range of food, pet care products, toys, and livestock. We cater to all pet lovers. We believe that animals are not just something you have, they are there to love and cherish.